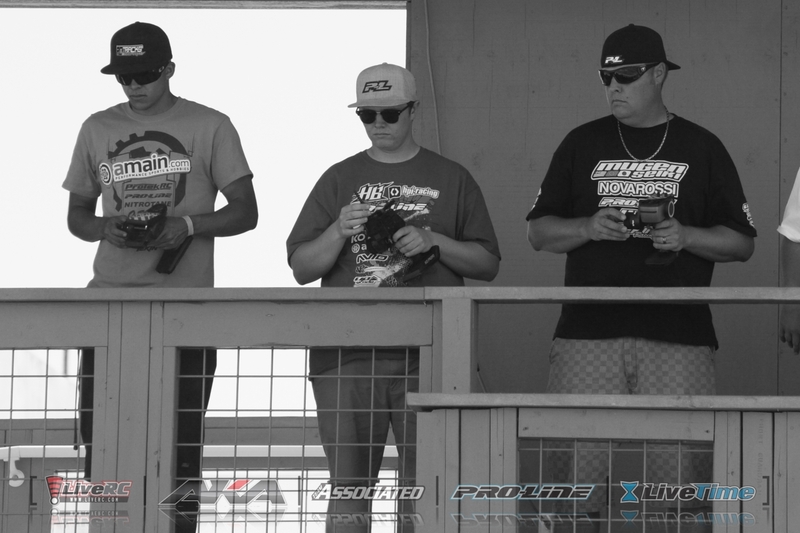 Drew Moller and his father, Mike, started becoming regular fixtures at SoCal-area nitro off-road races right around the end of my own racing career. 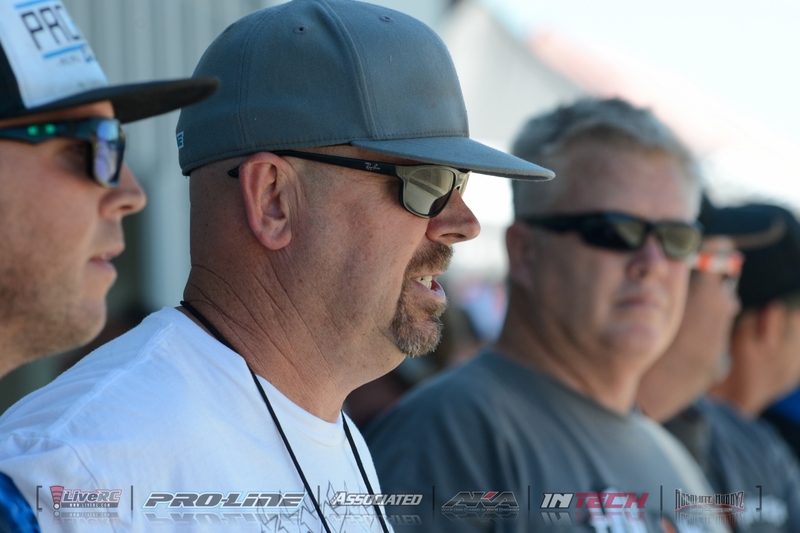 While consistently maintaining a fun and friendly vibe, the father and son team climbed an exponentially quick trajectory from notable newcomers to a regional threat to one of the fastest racers in the U.S. - without losing sight of why they started racing in the first place. 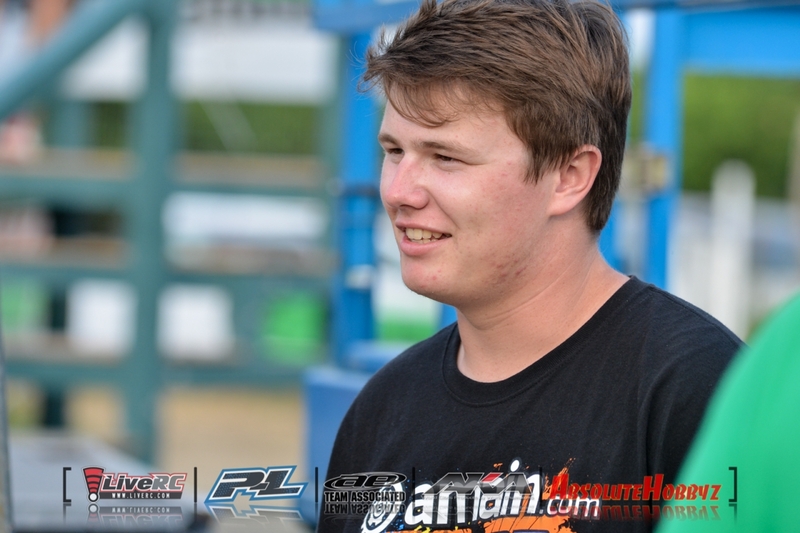 While putting together the last-minute details ahead of this week’s ROAR Electric Off-Road Nationals in Phoenix, Drew took the time to fill out this Talk It Up Tuesday interview about this weekend’s race, his career, racing with his dad, and more. 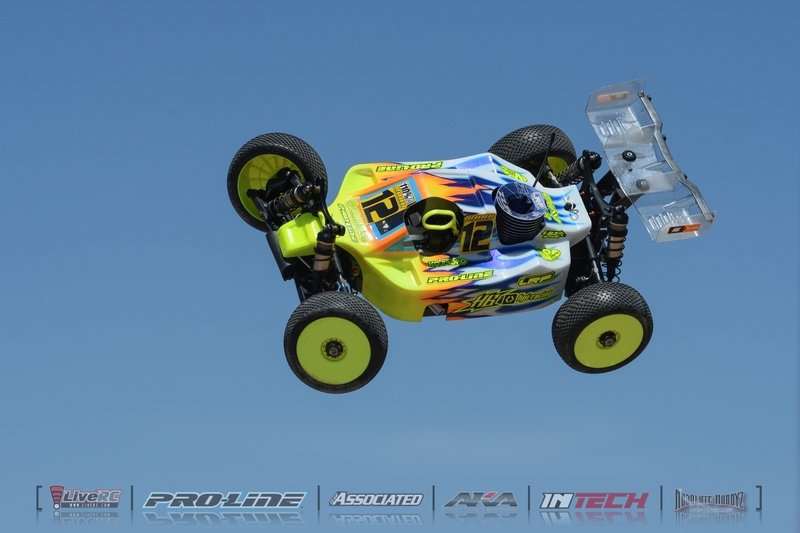 Drew Moller: I got into R/C through attending Monster Jam events. When I was younger I would watch the R/C display that they had and was hooked from that point on. I've been racing since 2006. AW: When did you decide to start taking racing more seriously? How long did it take to earn your first sponsorship? Who are some of the companies you’ve raced for? How long have you been with your current sponsors? 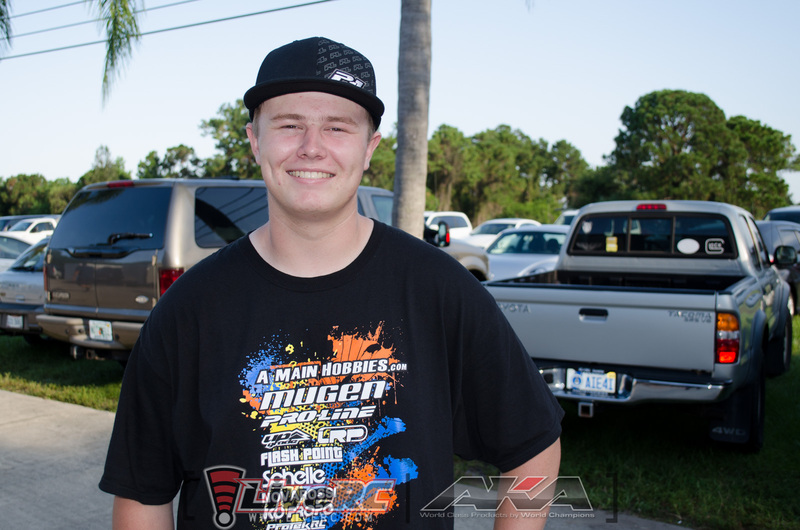 DM: I really took my racing seriously right around the beginning of my freshman year of high school. I raced for about two years until I got my first sponsor which was KO Propo. 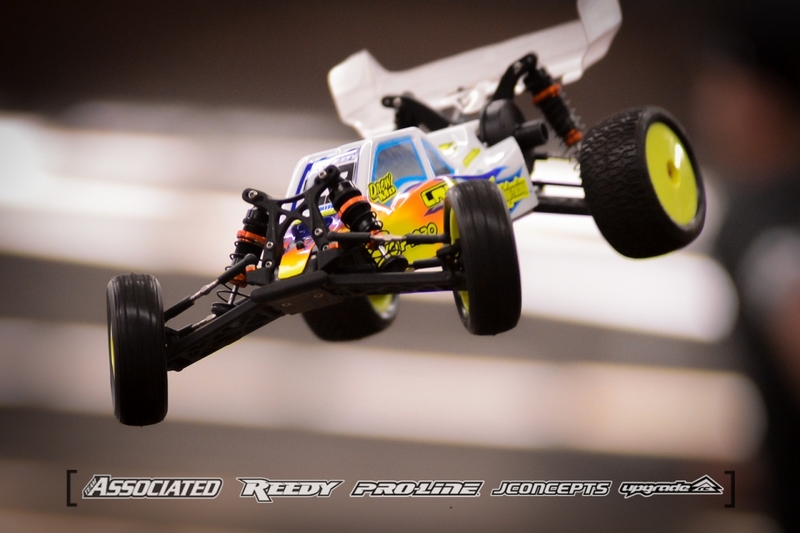 I've ran for Mugen Seiki, TLR, Kyosho, and HB/HPI racing. 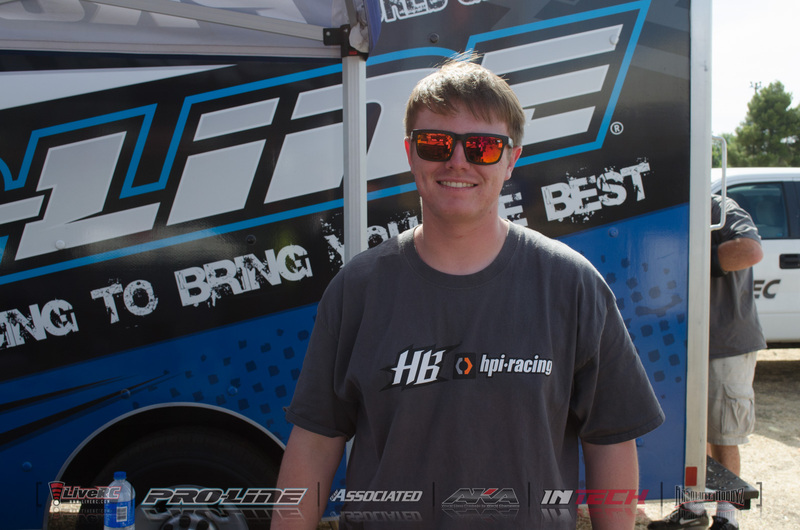 I signed on with HB/HPI racing for this year and look to continue into 2016! AW: Are you currently in school? 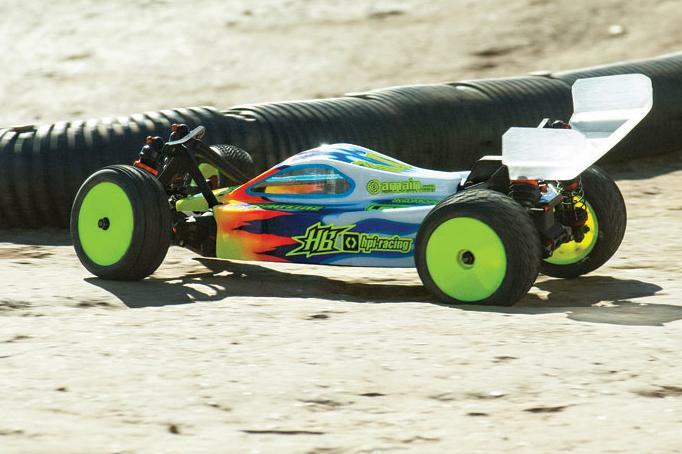 How do you balance classwork with traveling, practicing, and racing? DM: Yes I'm about to start my first year of college in a few weeks. I try to prepare my cars and equipment as early in advance as possible and set a schedule for when I work on my cars and go to the track to practice. If it wasn't for my Dad being there with open hands I would have never been able to succeed in school and race at this level. 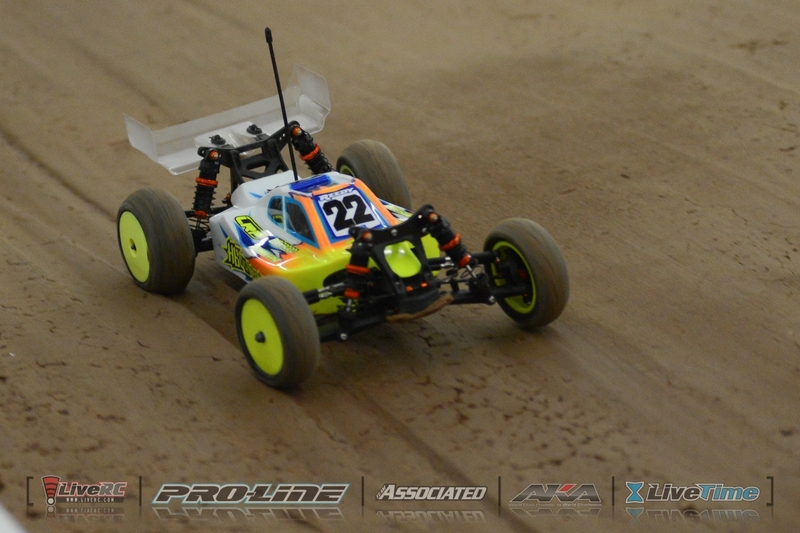 AW: What do you think of the Nationals track this week? DM: The first time I ran at SRS was at cactus. This was the first major race on the track and there were a lot of unknowns. After my experience at the Cactus I had my work cut out for me. I feel the track will be a lot better considering they just put in a mister system which will hopefully tackle the inconsistency issue. Looking forward to the race I think it will be awesome! AW: Do you have any predictions for this week’s race? What will you consider a personal success? DM: I think the local racers will have a good shot considering the track was opened this last weekend for practice and the layout will only be changed slightly for the actual race. A personal success for me is walking away at the end of the day with a smile on my face. AW: In general, how do you feel about racing on slicks? What about the possibility of racing on carpet or astroturf? DM: I'm not a big fan of slicks to be honest. It's not very fun. If I wanted to race with that much grip I would go race on-road. Carpet and astroturf are good alternatives when climate and weather do not permit but when we have top notch facilities and the capability to run on actual dirt, why not take advantage of it. AW: How long did you race nitro exclusively before branching out? 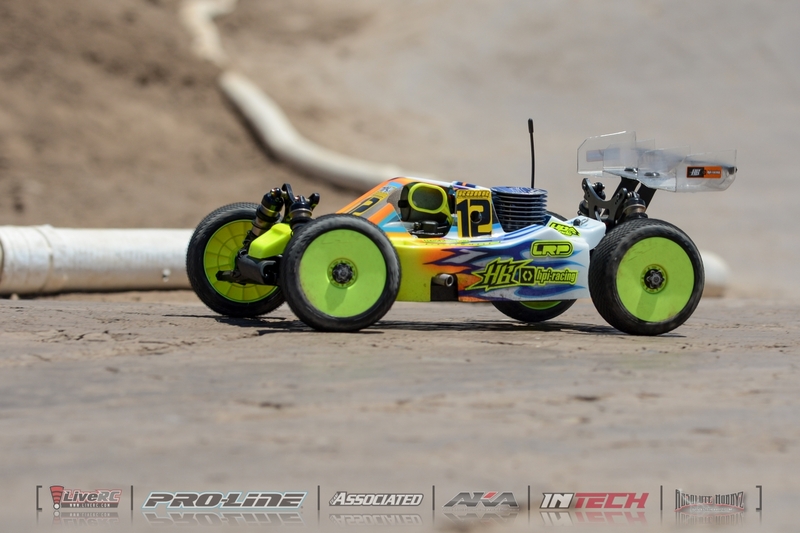 What was the most difficult part of transitioning into racing electric? 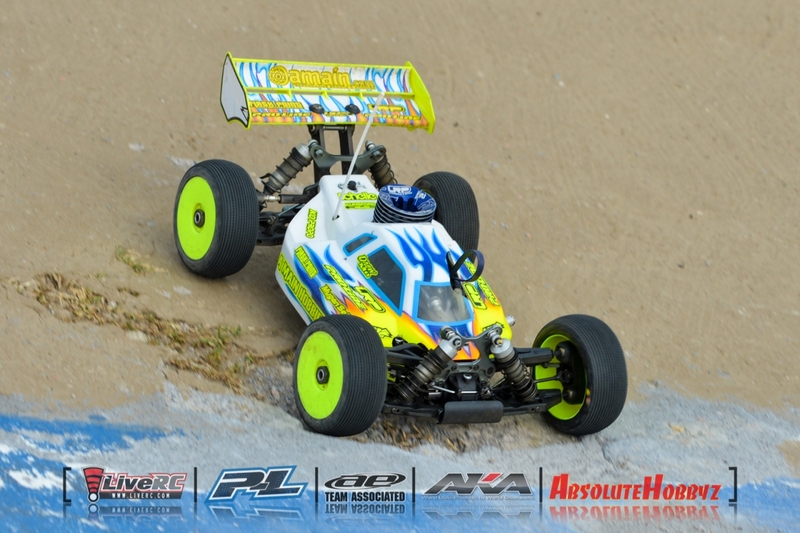 DM: I raced nitro for 5 years before getting into 1/10th scale electric. The hardest part for me was learning the driving fundamentals and setting up the car to where I could drive it. AW: What are your most proud racing moments? 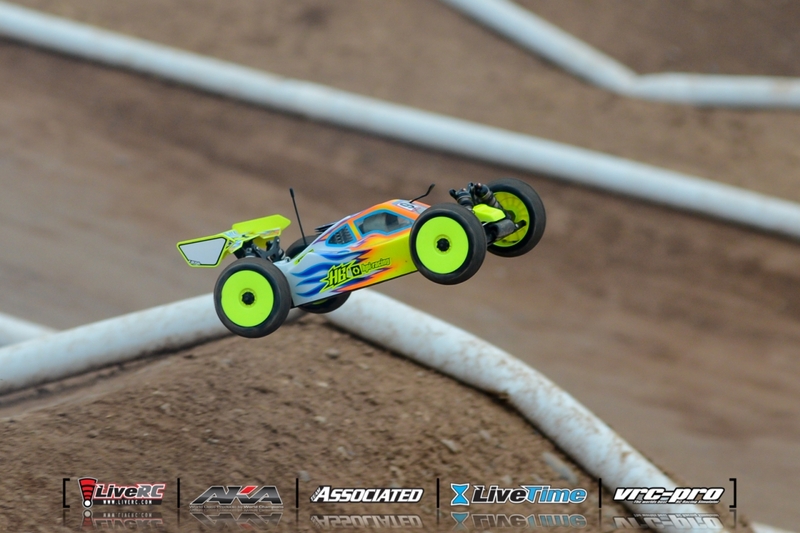 DM: My fondest memory in R/C is making my first pro nitro A main at the nitro challenge. I have many more but that one sticks with me to this day! AW: Do you have any particular goals for your RC career? DM: My biggest goal would be to win a world championship! Although I want to win races I also want to have fun, leaving the track happy is what I shoot for! DM: My family is my biggest supporter. They have been there for me in every way. Without my Dad’s help I would have never been able to accomplish what I have. My sponsors of course have provided me with everything I need to go racing! That's Mike in the background, posted up in pit lane next to Paul King. AW: What has it been like traveling around racing with your father? DM: It's been a dream come true. It's nice to have a Dad that will give up all the time in the world to spend time with you. I don't think the trips I've been on would be the same without him. He always finds a way to put a smile not on only my face, but on anyone who knows him. AW: How do you explain to non-RC friends what you do? I tell them exactly what it is. A lot of them think it's unique. I'm proud to do what I do! AW: What is your favorite track? Favorite big race? What about your favorite racing class? DM: My favorite track ever would have to be the Nitro Pit in Arizona. 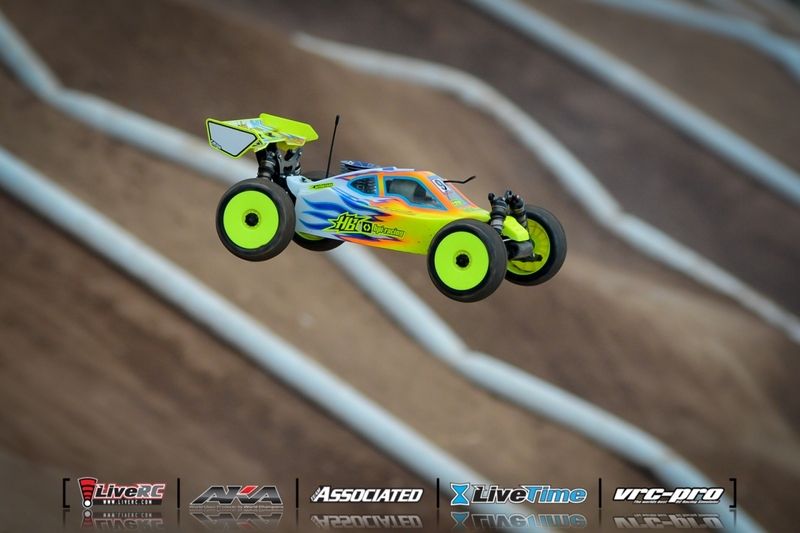 My favorite big race would be the IFMAR 1/8th scale nitro off road world championships. 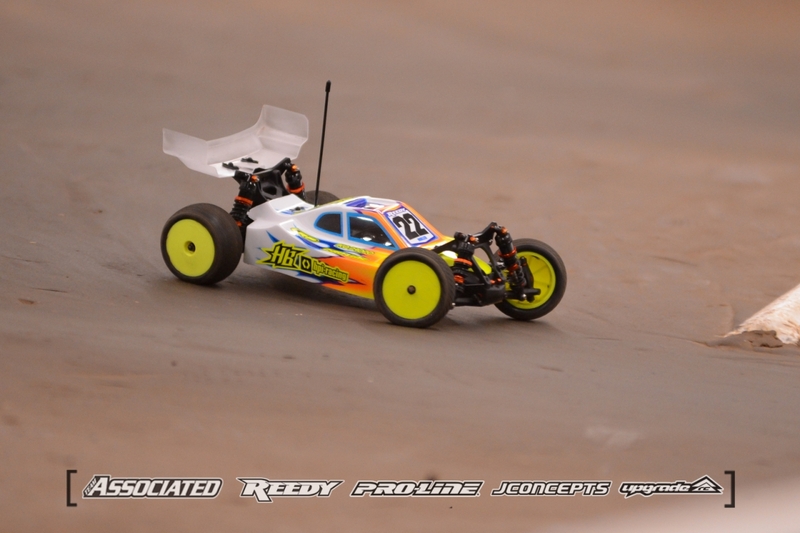 My favorite class is 1/8th scale nitro buggy. DM: Being able to travel the world and the life long friendships that have been made. 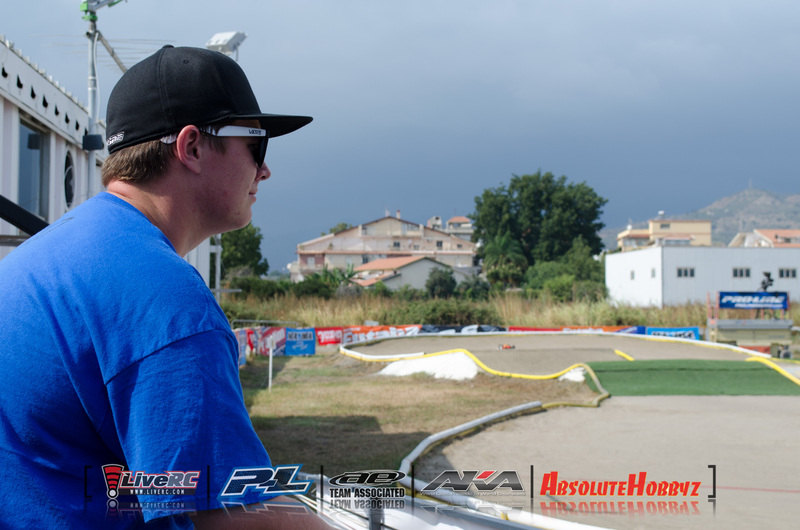 Drew enjoying the view in Italy at last year's Worlds. DM: Nothing. 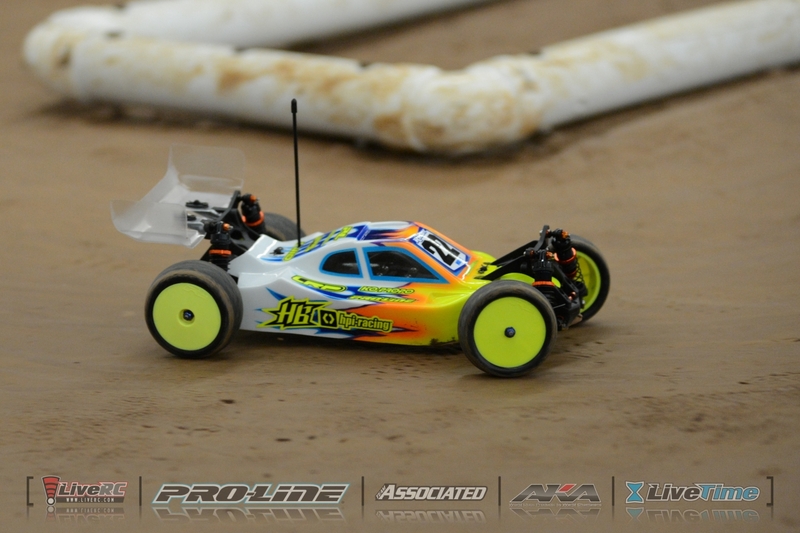 How can you complain about missing work and school to race an R/C car?